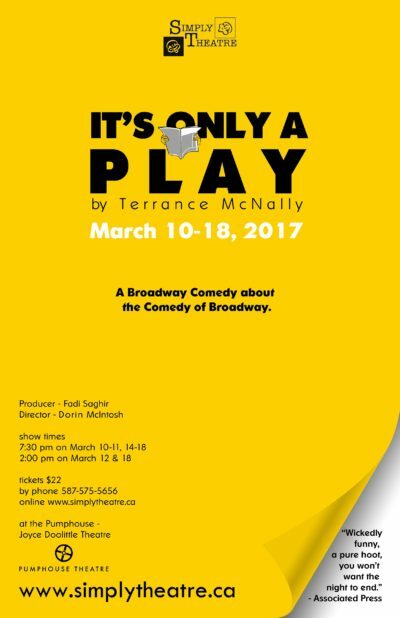 It's Only a Play was Simply Theatre's 3rd Production of the 2016/2017 season and our first time with director Dorin McIntosh. 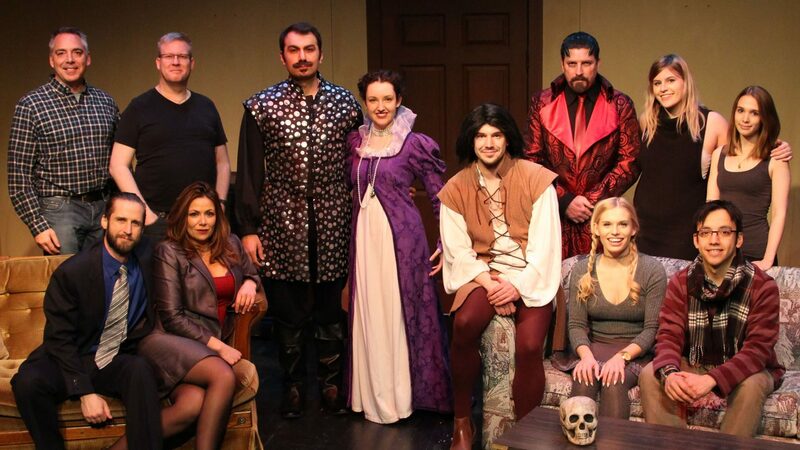 The show was very well received and was nominated for 4 Calgary Acts Community Theatre Awards. Of those nominations, they were the recipient of Outstanding Performance by a Chorus/Ensemble in a Play and Outstanding Production of a Play.